We tend to have tunnel vision, seeing only the things directly in front of us. As authors, though, I feel like it’s kind of our duty to break free of that comfort zone and take in everything we can. When we put pen to paper and tell a story, it should be to tell stories that are bigger than ourselves, that are about more than us. And yet, we still fall short, and our readers take notice. So, in failure, how do we fail better? The first step is acknowledging what we don’t know. We fill in detail the best we can, extrapolating based on our direct experience and filling in the gaps with second-hand, and often inaccurate, information. You’d think, having lived in Chicago, Los Angeles, and New York City, that I’d know those places, the truth is I only know the area immediately around the places I lived and worked. Everything else is a radiating, ever increasing blur of generality and stereotype. Unless you’ve lived in a neighborhood, you really don’t know how it feels. What we can do, though, is make informed, educated decisions. I’ve been working on the fictional version of Chicago that exists in the novel I’m writing. I’ve never lived or worked in Englewood or Wicker Park; driving through and stopping for a burger half a decade ago doesn’t qualify me as any sort of expert. I have found something that, in lieu of first hand information, is a step in the right direction. The idea of open data isn’t new, but has been gaining popularity through sites such as Data.gov, and many large cities, such as Chicago and New York, publish their own data as well. These datasets can be anything from a list of points — buildings, intersections, red light cameras, etc — to areas such as neighborhoods and political or school districts. All of that data can be exported and then imported into Google Earth Pro. 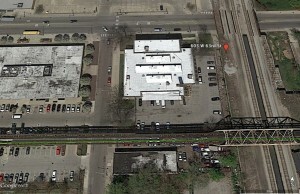 Google Earth Pro is like Google Maps on steroids. Zoom in, scroll back and forward through time, or soar over your creation in the built-in flight simulator. I won’t cover the ins and outs of using Google Earth (that would require a follow-up post or three) but there are many tutorials available online and I’m happy to answer specific questions about it in the comments or via email. For my novel, there were several pieces of information I was interested in. Crime statistics, police districts, neighborhood demographics (gender, race, income levels), abandoned buildings, public transit, and specific locations I knew I wanted my characters to visit. You can google around to find random maps that have one or two of those things, but not customized the way I wanted it. The The City of Chicago Data Portal offers more sets of data than I could have imagined. Things like the dominant language by neighborhood, or socioeconomics indicators (crowded housing, households below the poverty line, unemployment rates, high school dropout rates, and per capita income). The names, titles, and salaries of city employees. Energy usage. Homeless shelter utilization. And it should be noted that all of these datasets, while giving you a better understanding of what someone living and/or working in a particular area might experience, is being filtered through our privilege and shouldn’t be used to paint sweeping generalizations about the people who live there. A high level view of Chicago, with important locations highlighted. At this scale, I can see where public transit runs as well as add directions between points to see just how long it would take someone to get somewhere. 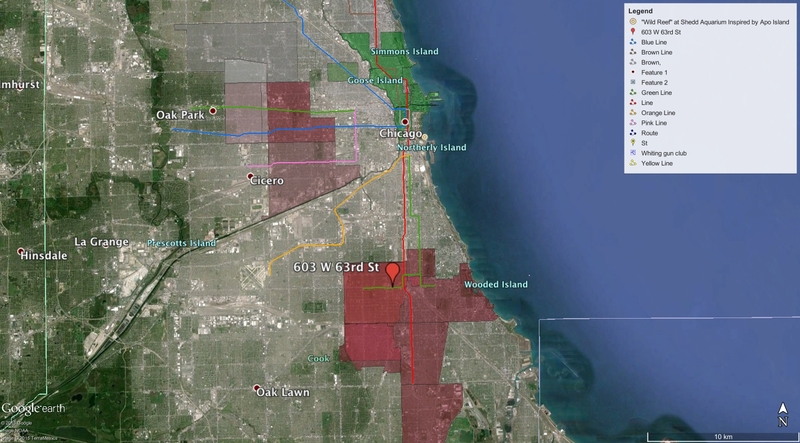 The red shades here have higher violent crime rates compared to the more affluent green neighborhoods. 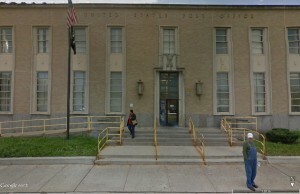 From here, I can zoom in to one of my locations, 603 W 63rd street. 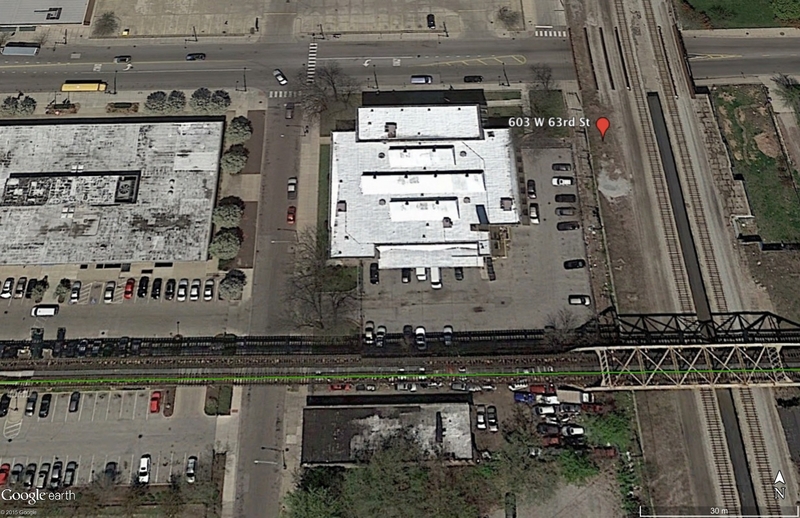 An overhead view shows an ordinary-looking post office, but in this location once stood the World’s Fair Hotel, owned and operated by the notorious serial killer H.H Holmes. The hotel was torn down, and the post office built in its place, but part of the original basement — where some of Holmes performed some of his most gruesome work — still remains. 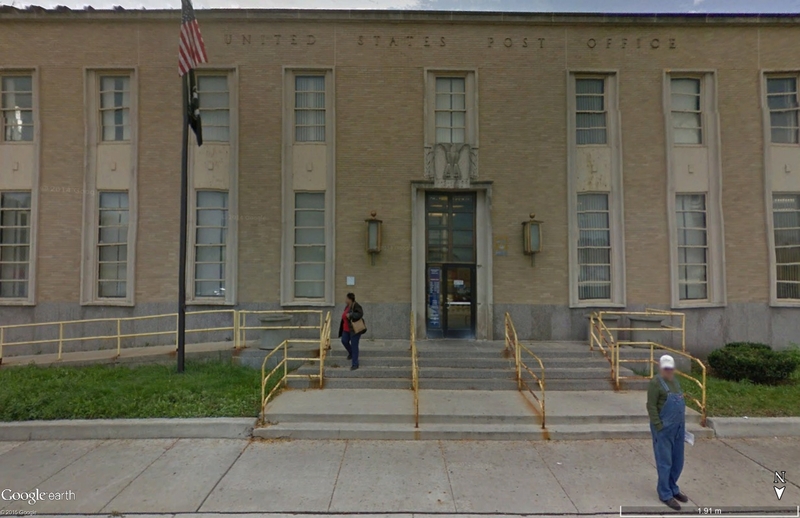 And at eye level, a very ordinary looking post office.. Street view makes it easy to see what someone visiting a place would see. Google Maps has made that super easy, but Google Earth takes it to a new level. All of these data points, locations and routes can be collated, explored and perhaps best of all, exported and/or printed easily. Research is complicated, but it’s work that pays off in the long run. We can do better than the pictures in our head, especially when the places we dwell exist in the real world, populated by real people of all shades and creeds. Make them better, make them realistic, and your readers will have more reasons to keep turning the page.